We aim to advance the well-being of people. We want to help people navigate the ever changing landscape of organic health options with trusted and credible based articles that are easy to understand. 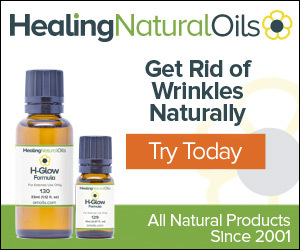 This website talk about essential oil and CBD, We make it easy for you to find information on aspects of wellness and healthy living. © 2019 Florida’s Pot & Oils	- Theme: Patus by FameThemes.